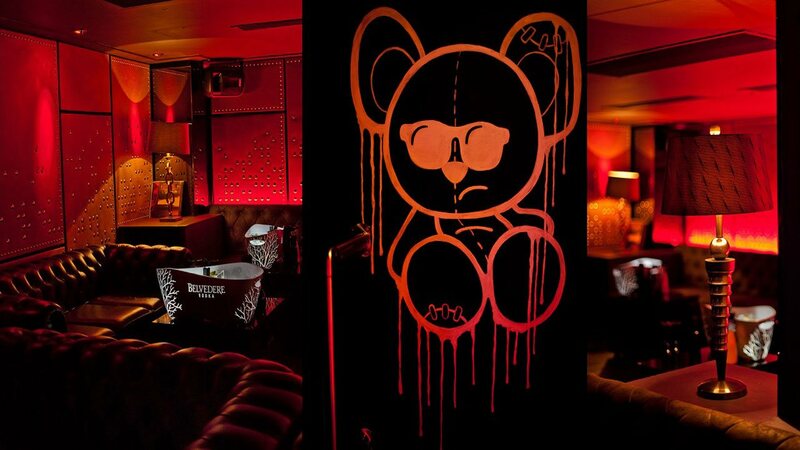 Our beloved Whisky Mist has closed down its doors but fret not as a new exclusive and prestigious nightclub in London has emerged in the same location. Drama Park Lane is next to the Hilton Hotel near Green Park has been officially launched. It has a big reputation to live up as it is set to change everything in the London club scene. 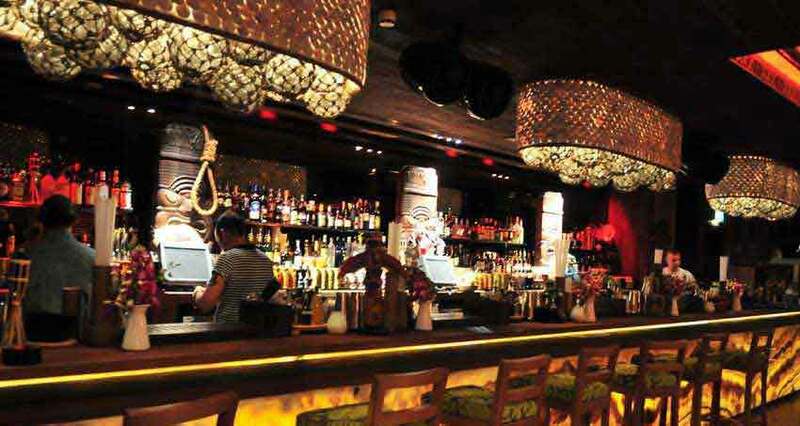 Drama Park Lane table booking is your key to know where the rave reviews is coming from . 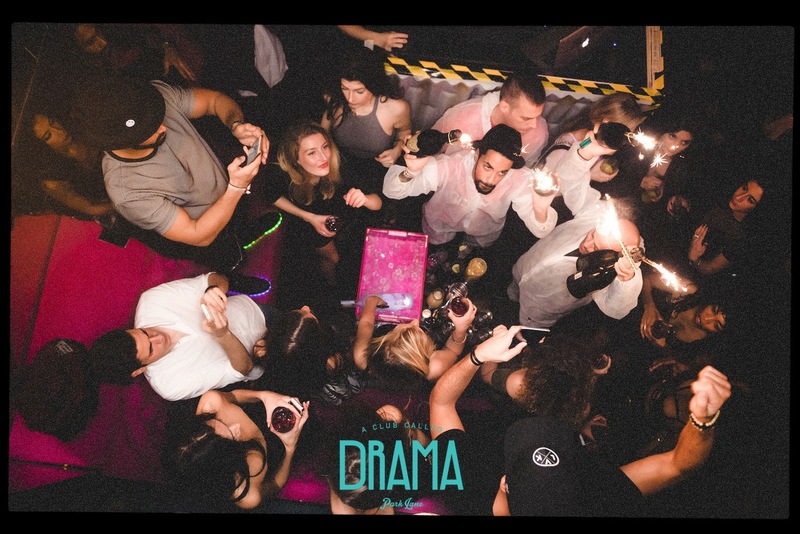 The people behind Drama Park Lane are your beloved Nick House of Mahiki and Whisky Mist, and Ryan Bish and Tom Berg of Cirque Le Soir. These three entrepreneurs are behind some of London’s leading celebrity hotspots and they have joined forces to open a nightclub that promises to be a “chaotic utopia of hedonism”. Drama Park Lane features a gold room, a wall made from Japanese cat (Maneki-Neko) figurines and banana-scented wallpaper from New York. Drama Park Lane table booking will offer something special like champagnes being served in neon supermarket trolleys. 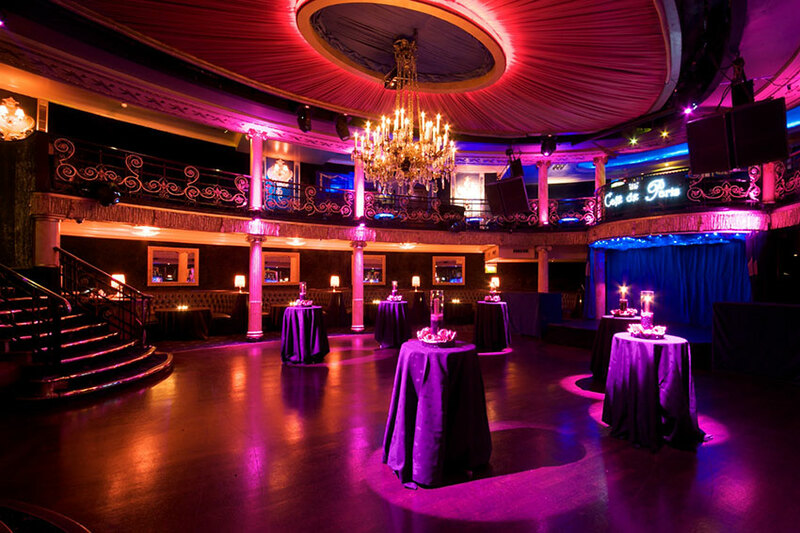 Drama Park Lane has a 300-capacity and is perfectly situated in Hertford Street, Mayfair. 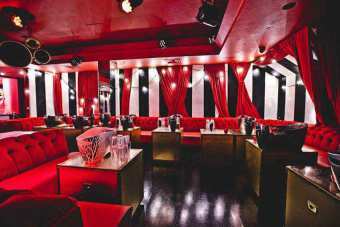 The founding members claim that this London nightclub will “become the drama”, hence the name of the venue. 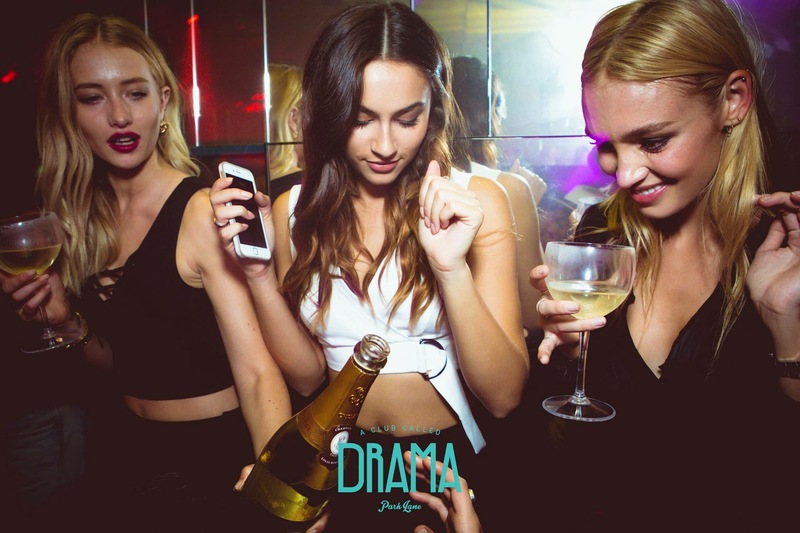 Drama Park Lane has a very strict door policy as you would expect for a high end London club and Drama Park Lane table booking is recommended, and the minimum spend starts at £1000 for standard tables, VIP tables at £2000. 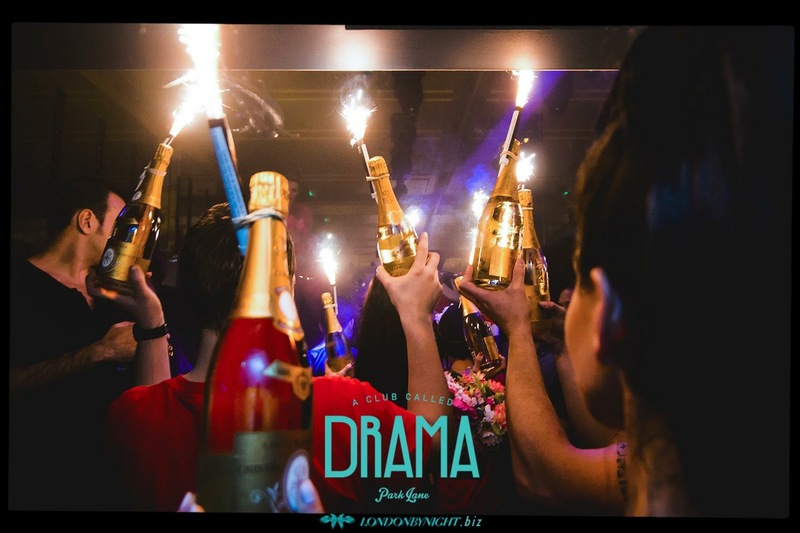 Make sure you check the Drama Park Lane entry price and bottle prices to make the most out of your Drama Park Lane party. Get in touch now with Club Bookers to book your table. Drama Park Lane dress code is smart and elegant as the target clientele is the London high end clubbers. For guestlist enquiries please please use our guestlist online form or contact us directly. 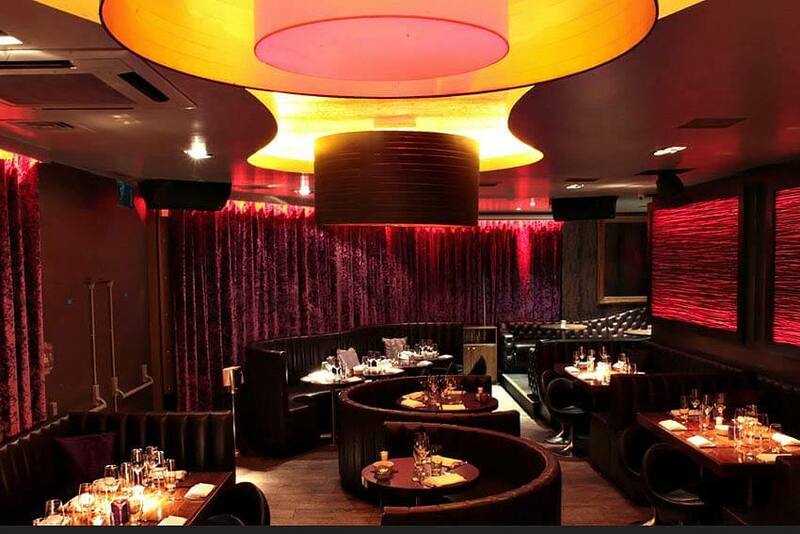 Table Bookings for Drama Park Lane London Night Club. 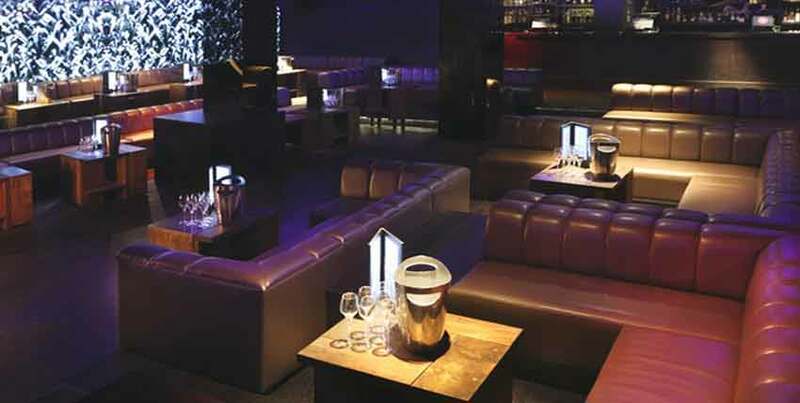 Table Reservation Service for Drama Park Lane night club.